Lavender Fedora: How to get hired at M.A.C. 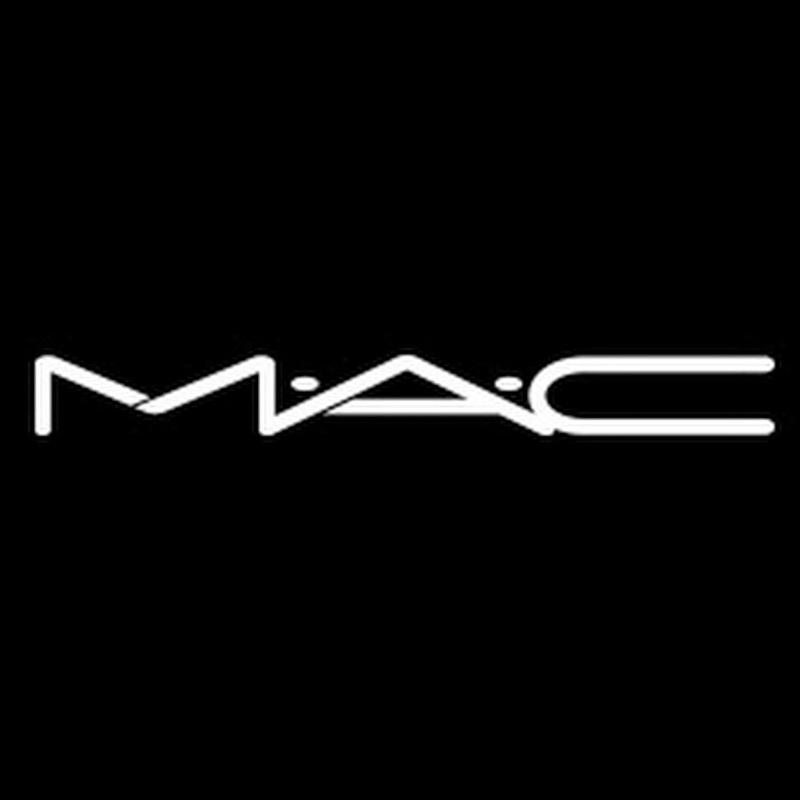 Hey dolls, as promised, today I will be covering the topic on my job at MAC. You heard me, I’m currently employed at M.A.C. cosmetics. I will be splitting this topic into two posts; first I would be covering on how I got the job in the first place. Next, I would talk about my experience so far. Before I get into this topic, I would like to briefly go over my cosmetics background. First of all, I have never gone to a makeup school or anything like that. I was very fortunate to be given the opportunity to work at Shiseido Cosmetics, due to a friend who has connection within the company. With that being said, I have done friends’ prom makeup, and I practice makeup on myself a lot. So I am quite comfortable with applying makeup, to say the least. I wouldn’t say my skills are perfect, but I am quite proud with what I have accomplished so far. The reason that I decided to quit Shiseido is that I realized I wasn’t enjoying the job as much. I hope I don’t sound ungrateful because I am extremely thankful that I was able to work with such a wonderful company in the first place. However, since I am still young, I wanted to explore more options in the cosmetics field. Shiseido focuses more on skincare and its target consumers are mostly mid-age Asian populations. I wanted to venture into something that is more dynamic with larger target consumers. M.A.C. was the first that came to my mind. - know your facts about the company, as much as you can. Ex. Its motto, the history, the charity programs, just research on this company extensively. This is the most important factor. - Be confident and stay calm. It’s ok to not have experience in cosmetics. The most important thing is that you can apply makeup fast, you can sell products and you know your facts. That pretty much sums up all you need for getting hired. So there are 2 steps when it comes to interview. First there’s the oral one. I chose a weekday early in the morning so there’re no customers at all, to walk into my closet counter, but the manager is likely to be there. In that way, she has a higher chance to interview you on the spot. Like I said, memorize as many facts about the company as you can. You can search up on youtube, google etc. If the manager likes you, you will be given a date to perform makeup interview. That’s the tricky part. In my case, I was given a makeup look pulled out from a magazine. I brought my own model and I had to complete the makeup in 45 minutes. I practiced on my model beforehand, so I was comfortable working on her face. Make sure you do that, it helps speed up your performance. Remember to explain what you are doing to your model, know the products that you apply and try to sell it to her without pushing it. The key point here is to keep talking, never stay quiet because at the end of the day, M.A.C. sells makeup, not to provide spa makeup service. I was hired as a freelance/on-call. Be prepared for that, that’s the position that most people start off with. It’s highly unlikely that you will be able to get a part-time position, let alone full-time. Also, I had to quit my job at Shiseido, M.A.C. does not allow employees to work at anywhere that would be a conflict of interest.